Apple Spice. | Oh Look! It's A Blog! It’s the last day of August but I am already ready for fall! Seriously, bring on all the fall things. It’s my favorite season. The Apple Bounty set from DISORDERLY. 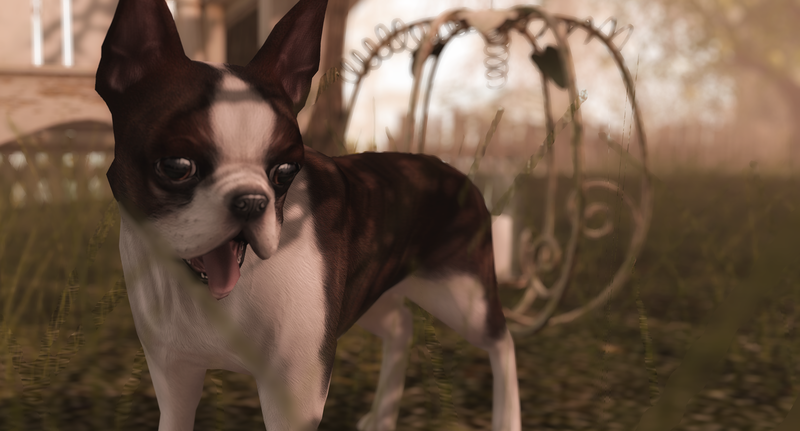 at Shiny Shabby is really cute and perfect for all your fall themed photos. So many apples. 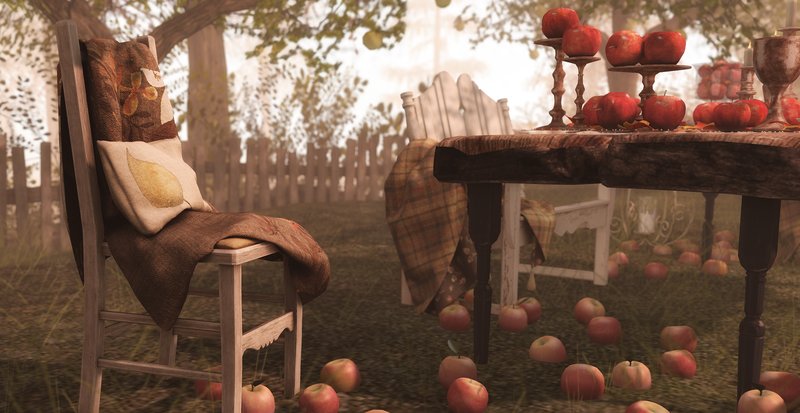 This entry was posted in iheartslFeed, Uncategorized and tagged Addams, Apple Bounty, Apples, autumn, Blueberry, CandyDoll, Clawtooth, Decor, Disorderly, Dust Bunny, Fall, Fashion, Glam Affair, Hive, Home, Jian, LeLutka, Second Life, Shiny Shabby, SL, Uber, what next. Bookmark the permalink.